QUARTZ + COAL is now offering tarot readings! The Full Moon in Taurus coaxed me out on a limb. I wanted to challenge my tarot knowledge by doing card readings for others. One of my favorite things is mail! 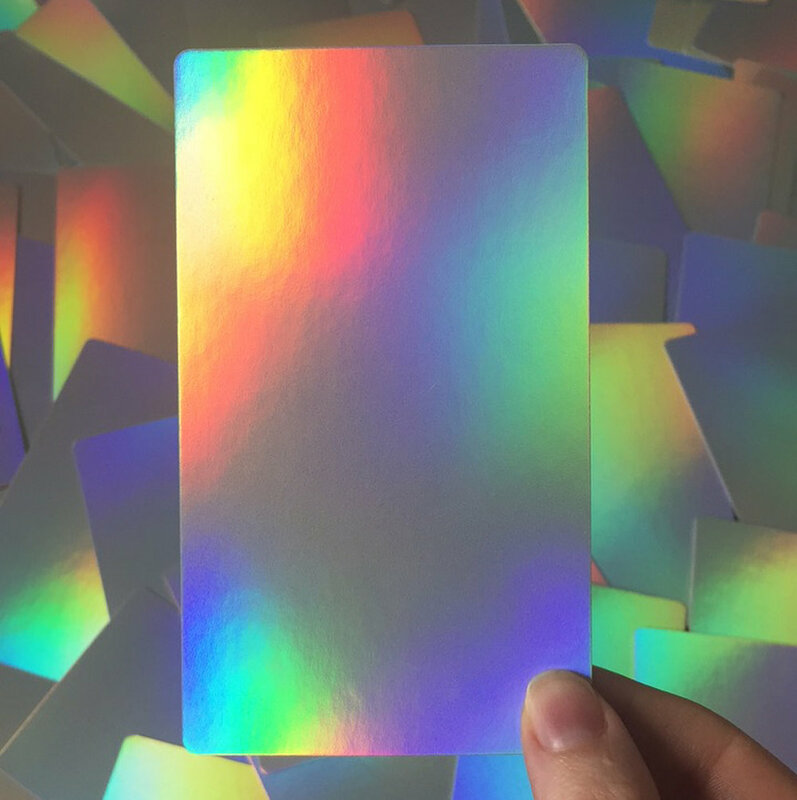 So, I wanted to connect with some magickal moon goddesses by offering snail mail single card readings. Then a few people asked for a 3 card reading, and I thought, SURE! Why not?!? 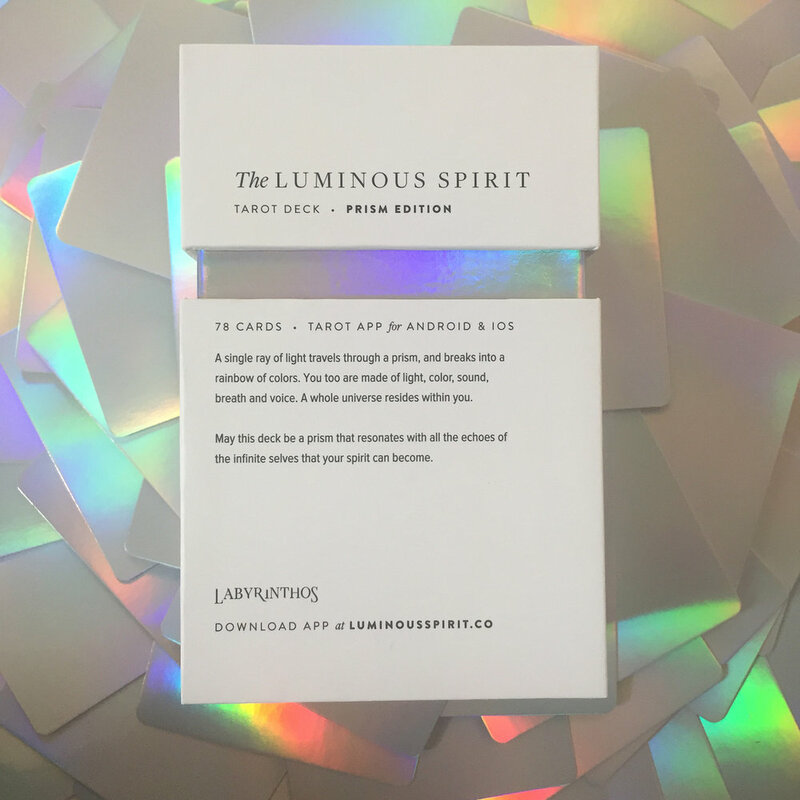 I charged my Luminous Spirit prism edition tarot deck (@goldenthreadtarot) under the Full Moon with my crystals + candles, and it’s all ready to travel to the 4 corners of the world. One, Three and custom card reading are currently available with this deck. Select the button below to gain insights from an outside source. I love doing my own readings, but sometimes having someone else pull cards for me, allows me an opportunity to detach from the emotional baggage I bring to my own deck. When an outside source reveals deeper messages from spirit, it can feel far more empowering. As a creative coach, I use a custom reading for clients to help learn more about them while showing them ways to combine business and magickal tools like tarot cards to their work. CLICK YOUR SELECTION BELOW TO PURCHASE A READING! Custom readings available, but LIMITED for this deck. Once your payment is received, an email will be sent to collect a mailing address. Please contact us if your PayPal account is linked to a different email address than your preferred method of contact. You will receive your intuitively drawn card and a hand written reading in the mail. All readings will have an awesome total solar eclipse postage stamp. If you’d like a reading, click the button above to pick your card(s)! I hope you have a magickal day! Thank you for stopping by! Don't forget to grab your free Full Moon or New Moon ritual today! RATE MY READING! * *****FIVE STARS!!!!! ****FOUR STARS!!!! ***THREE STARS!!! **TWO STARS!! *ONE STAR!